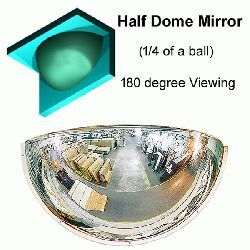 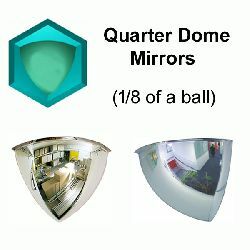 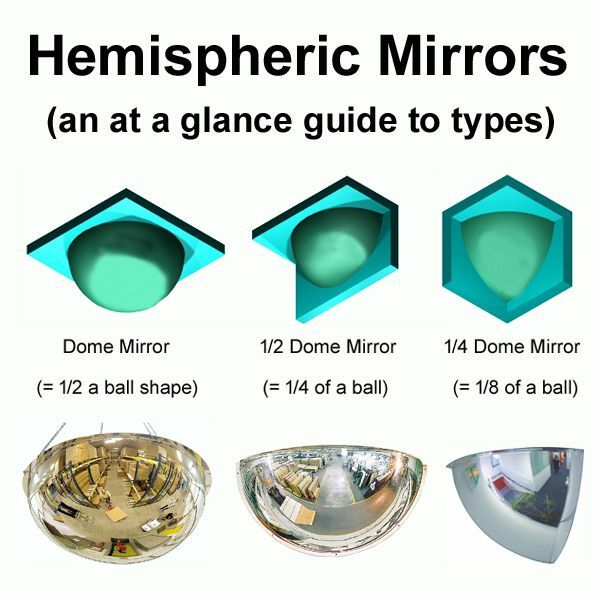 Which Dome mirror is right for you? 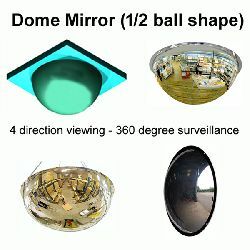 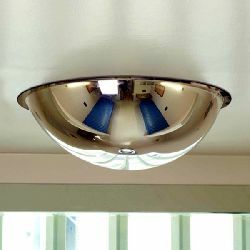 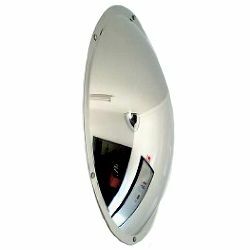 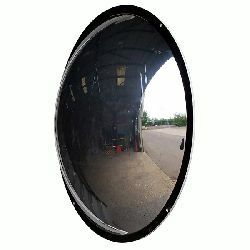 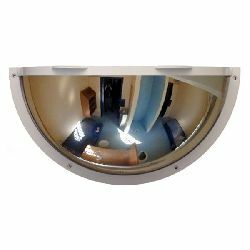 Our range includes all the above types of dome mirror, however not all the mirrors in the range are unbreakable, so please make sure you choose the correct type of mirror for your environment. 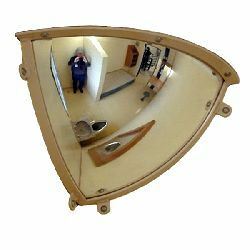 Visit our useful Mirror Information Page for more detailed mirror information and advice. 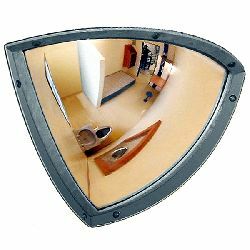 Used in hallways, corners, corridors, elevators and more - these mirrors provide improved visibility which is essential for safety and security.